Sonosession combines online lectures with hands on scanning sessions. 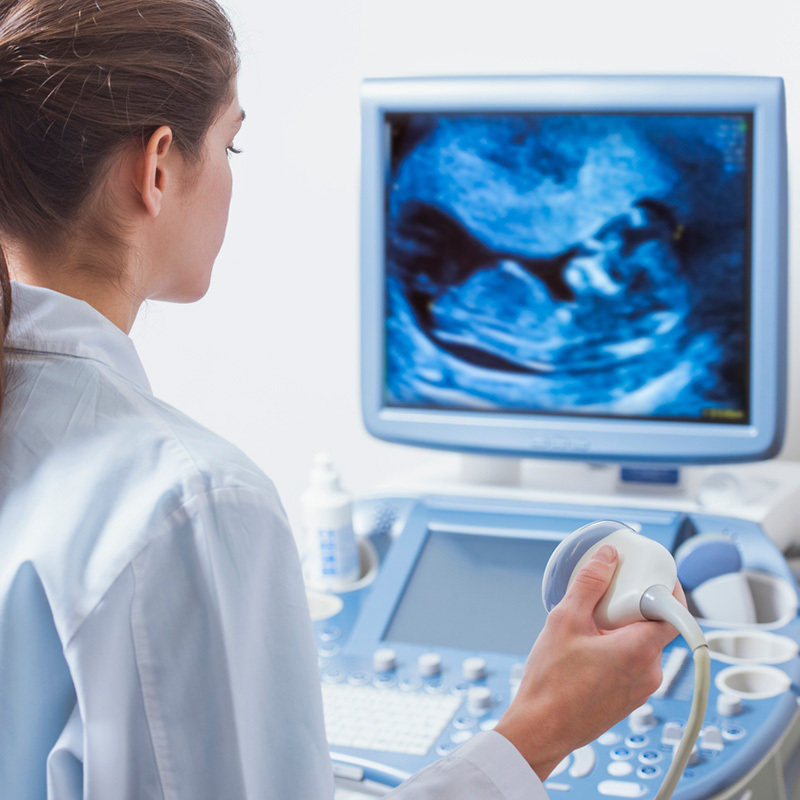 We offer OB GYN scanning sessions monthly at our California and North Carolina training centers. We offer custom vascular, general, OB GYN, and musculoskeletal.